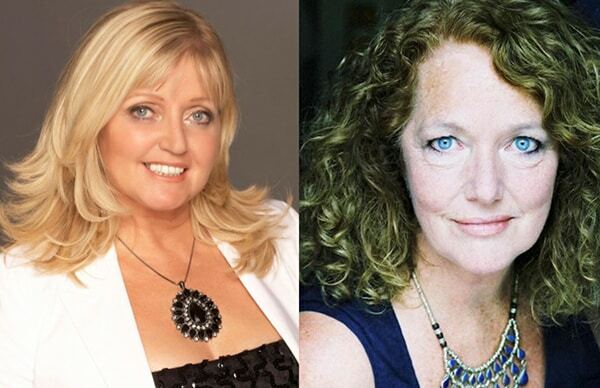 Linda Nolan and Louise Jameson will star in Rumpy Pumpy! Rumpy Pumpy!, A new saucy British by Barbara Jane Mackie will be presented in London and Windsor in November 2016. Linda Nolan (The Nolans, Blood Brothers) and Louise Jameson (Doctor Who, Eastenders) will lead the cast of Rumpy Pumpy! playing Jean Landels and Shirley Johnson. The musical will be directed by Simon Greiff, musical direction by Paul Smith and musical arrangements by Steve Parker. Rumpy Pumpy! will be presented at the Theatre Royal Windsor ( 1 – 5 November 2016) and at London’s Union Theatre (14 – 19 November 2016).